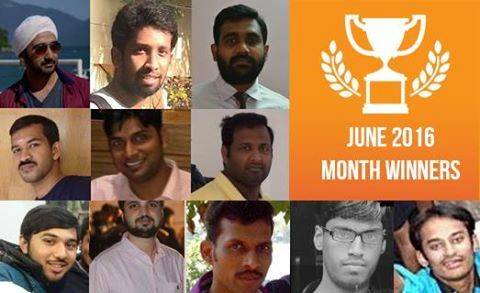 Happy to say that 4th times I got the Month Winner Award from C-SharpCorner. 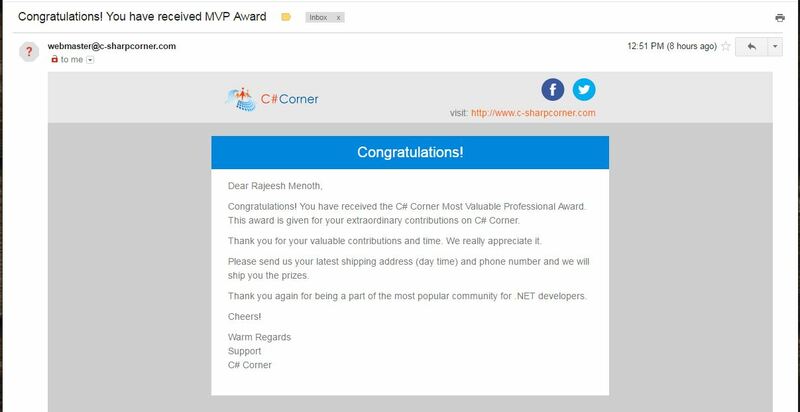 Second Award in this year!! 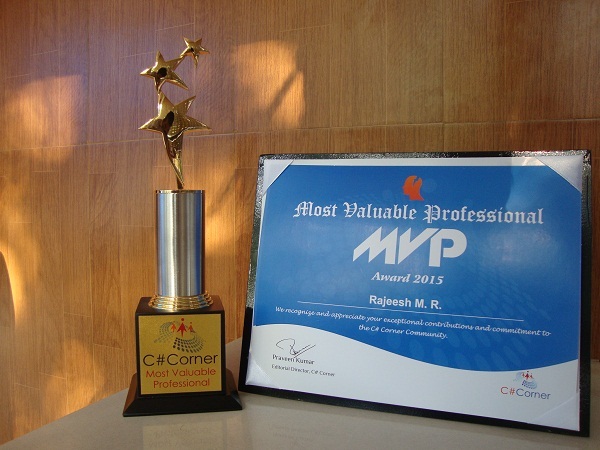 A great Privilege In my life..!! 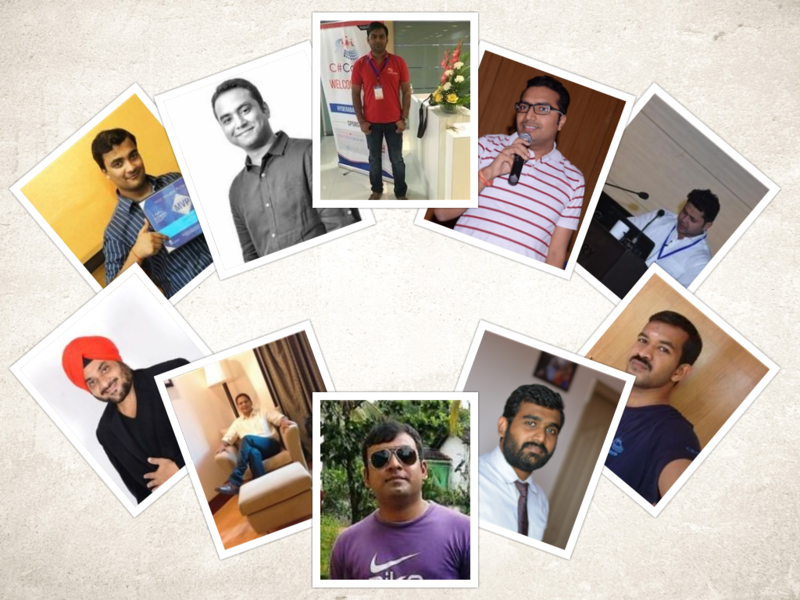 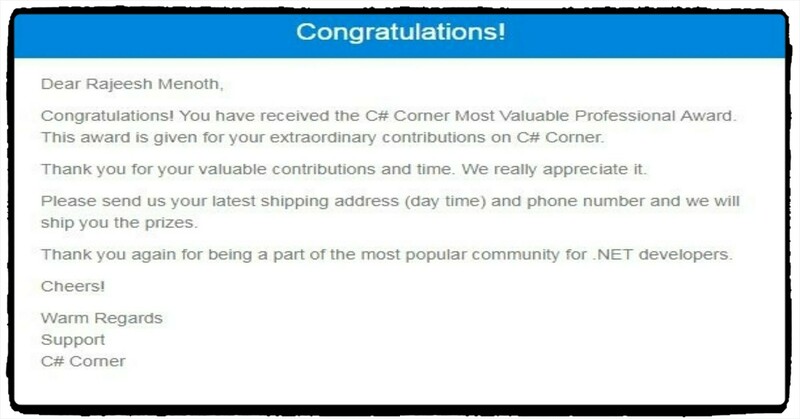 I received My first “Most Valuable Professional ( ‎MVP‬ )” Award 2015 from C# Corner. 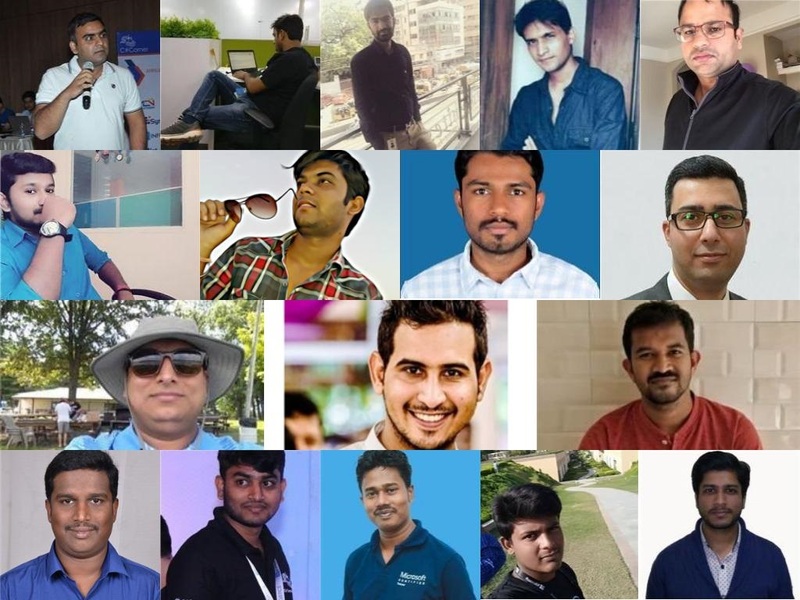 A lot of thanks to all my close ones who stood with me in my difficult times and gave me the support and courage to enhance my career and creativity.This times I am really thanks to My father & My mother and my brothers & Lak they are all supported me a lot in my life.Apart from my family I have got lot of good friends they are motivated me for all my up and down situations and chat with them for all my entire times.I am really enjoyed with my friends. 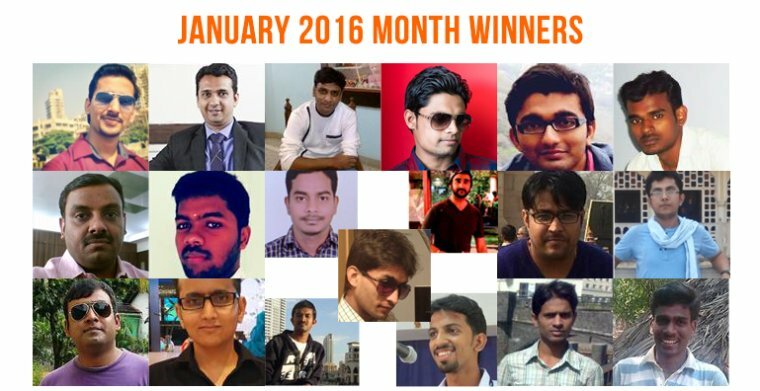 Happy to say that 3rd Times I got the Month Winner Award from CSharpCorner.